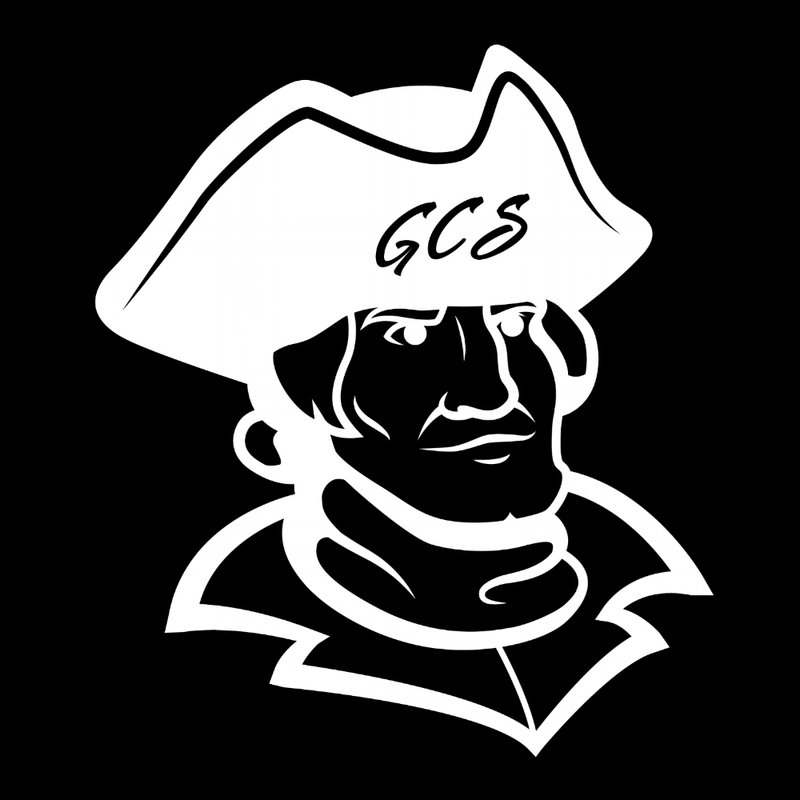 If you would like to pursue enrollment at GCS, please complete the application in the enrollment packet and return it to the school office by mail or in person. The enrollment process at GCS begins with a personal interview with both the student and parents, followed by testing (if required), submission of all required documents, and payment of applicable fees. 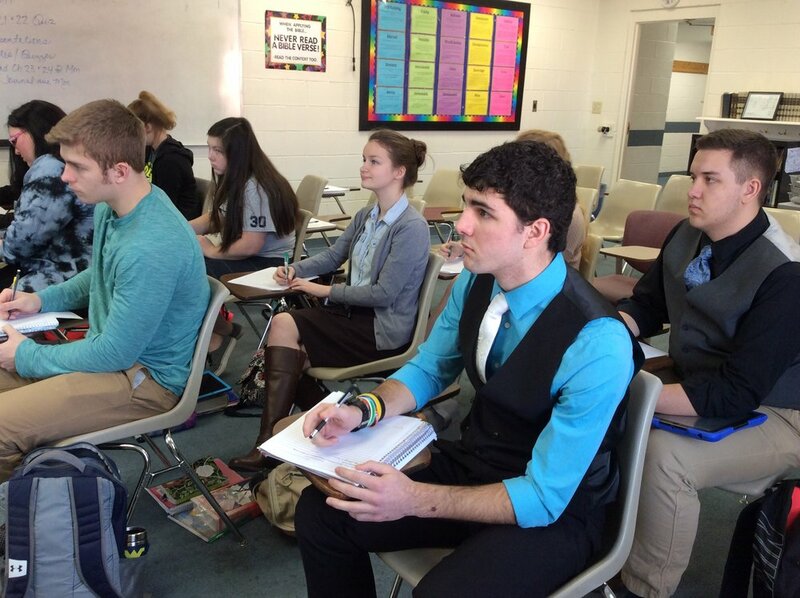 New Students - Apply Here! You can do this in the parent portal of MySchoolWorx now. Click the link to do that. Having trouble? Give us a call! Instructions: Once you have logged in, select the dropdown box with your student's name in the top right hand corner. Then, select "profile." Under your name and phone numbers, your child(ren)'s name(s) are listed. Simply select "Yes" or "No" under "Request Reenroll"